Rene Clement's 1949 movie 'La Bataille du Rail' ('Battle of the Rails') was one of the few early postwar French films to examine the role of the Resistance. 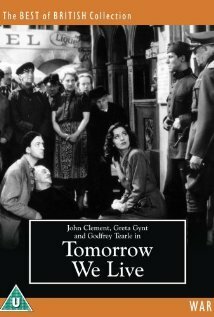 'The Quiet Father' is another Rene Clement film about the Resistance, using the metaphor of a family to represent French opposition to the Occupation. 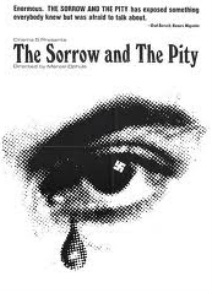 Jean-Pierre Melville's 'Silence of the Sea' made in the late 1940s, was the director's first film. It examiners the question of moral responsibility in the resistance to evil exemplified by the German Occupation of France. J-P Melville's classic and controversial view of Occupation and Resistance. 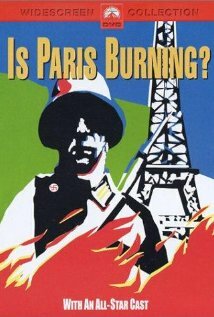 One of the greatest documentary films ever made, Marcel Ophuls' 1971 movie used interviews and documentary footage to demolish the official myth that France was united against the German forces during World War II. 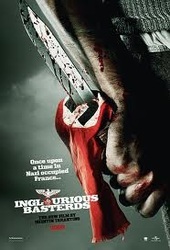 It also revealed the extent of collaboration and anti-semitism. 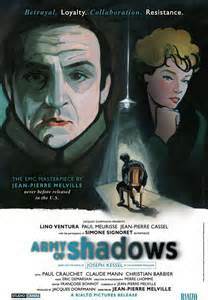 Jean-Perre Melville's 1969 movie 'L'armée des ombres' anticipated many of the later revisionist approaches to the Resistance. 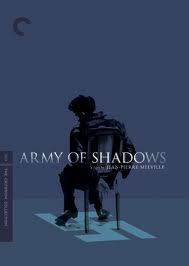 Probably the best of all films about the Resistance, this is a masterpiece of mood and tension. 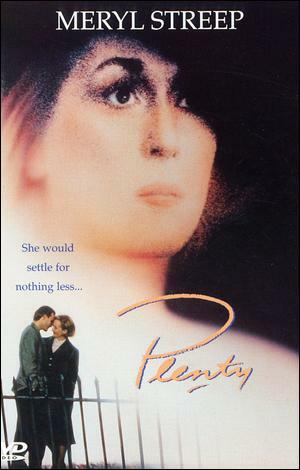 Melville's 1961 movie subtly employs Occupation (by Italian and German forces) as a backdrop for a study of moral and sexual temptation. 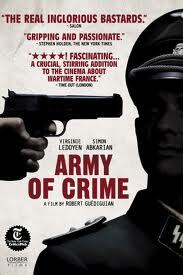 'Army of Crime', (2009) was directed by Robert Guediguian, and compares the initiative and courage of a disparate group of Algerians, Jews and others who fought the Nazis with the willingness of most Frenchmen to accept or assist the occupiers. Louis Malle's 1974 about a 17 year old who collaborates with the Germans and betrays Resistance members met with such a hostile reception in France that the director moved to America. Its French critics were furious at Malles' suggestion that the amoral Lacombe was not much different from most French people during the war. John Frankenheimer's "The Train" is not only a thrilling movie of action and suspense, it also raises interesting issues about the importance of art and culture as measured against human lives. 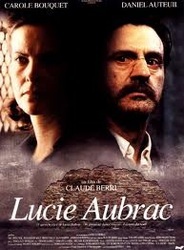 Claude Lelouch's fine 1998 updating of Victor Hugo's novel to Occupied France enables him to make some pointed comments about the nature of French collaboration and resistance. 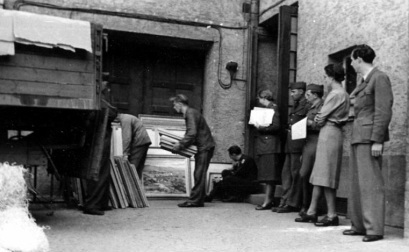 Rose Valland (checking retrieval of stolen art - she is holding papers, 3rd from left) features briefly in "The Train" and will be a more sustained presences in the George Clooney's upcoming movie "The Monuments Men. 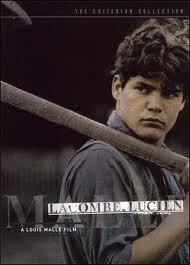 Photos right show Damon and Clooney on location. German forces arresting members of the Resistance c.1943.Historians now estimate that many Resistance members were betrayed by fellow French citizens, some of them from within the ranks of the Resistance itself. 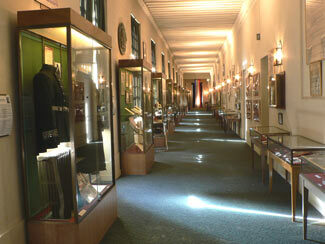 Part of the impressive Museum of the Order of the Liberation, with its special section on the Resistance. Located in the Museé de l'Armeé at the Hotel National des Invalides in Paris. 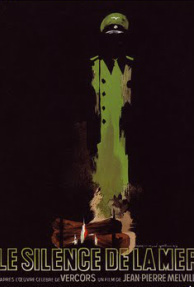 A Resistance poster for Paris, produced by the Communist Party faction of the movement. For many years, movies about the French Resistance portrayed it as having several crucial features. As recent historians e.g. Robert Gildea have pointed out, these alleged characteristics are largely the results of mythologising by Charles de Gaulle and his political supporters. The reality of the nature of the Resistance has also been distorted by accounts produced by French Communists, bitter opponents of the Gaullists. • Resistance forces relied mainly on aggressive armed actions against the German Occupiers, inflicting considerable damage and disruption. • for many in the Resistance, the movement existed not only to defeat the Germans. 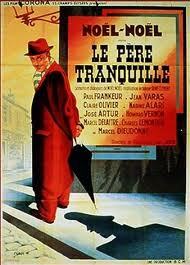 It was also intended to prepare the way for a completely different postwar French social and political system. 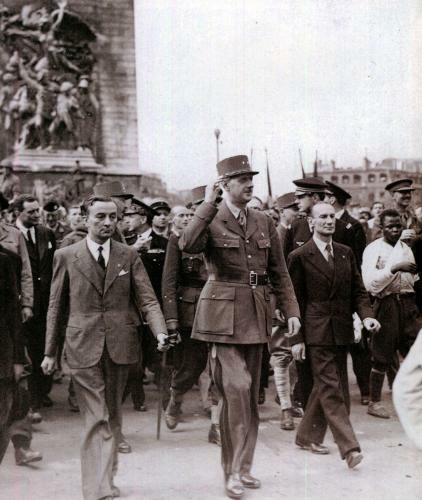 This photo shows Charles de Gaulle heading a parade down the Champs d'Elysee just after Allied troops liberated Paris. Many in the crowd were members of the Resistance. Initially this image appears to support the traditional view of the Resistance movement as popular and united: prominently located in the front are Georges Bidault (head of the National Council of the Resistance) and Georges Dukson, a twenty-two year old black Frenchman who had fought in Paris for over a week with his resistance unit. Dukson even captured a German tank during the fighting and had become something of a local hero. The apparent harmony and unity of liberated Paris that the photo appears to show was in fact a facade that concealed the longstanding divisions and rivalries between the various French liberation groups. These animosities and the sense of disillusion that accompanied them would eventually become the inspiration for several outstanding movies about the Resistance. 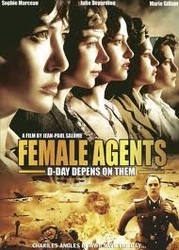 The popularity of a current French tv series, Un village francaise, which is based on the lives of the inhabitants of a fictional French village under German occupation, shows that after decades of neglect what was a controversial issue, shunted aside by politicians, academics and public alike, has finally become an acceptable topic for prime-time French television. 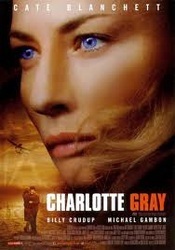 Although the series veers at times into soap opera territory, it also deals effectively with such key problems as collaboration and resistance, relationships (romantic and otherwise) with the German occupying forces, and awareness of what was happening to local Jewish families and the consequences. Advertisement featuring the cast of the French series 'Un village francaise'.